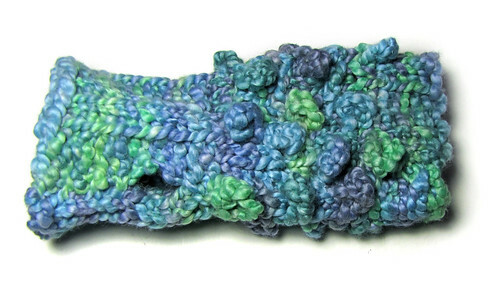 Are you pegged for loom-knitting patterns? The following PDF pattern downloads are available with Paypal. 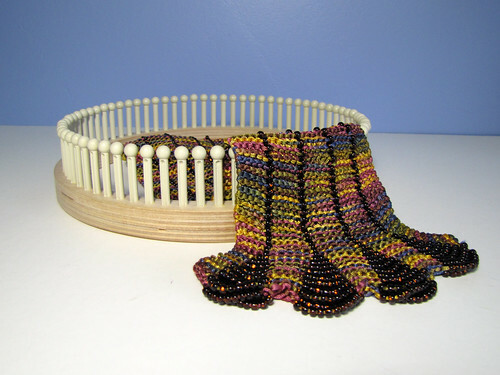 Loom knit with beads to create this fun fringe scarf, translated to the loom for Interlacements Yarns. Fun bobble mitts for your toddler! 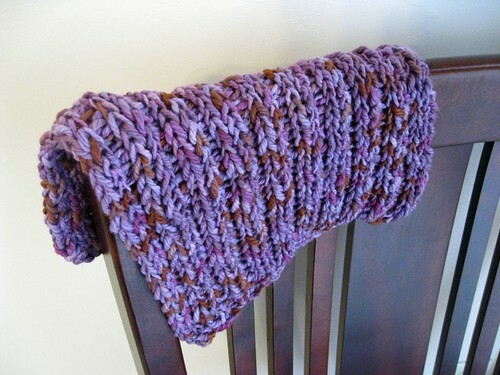 Girly cowl with vertical zig-zag lace. 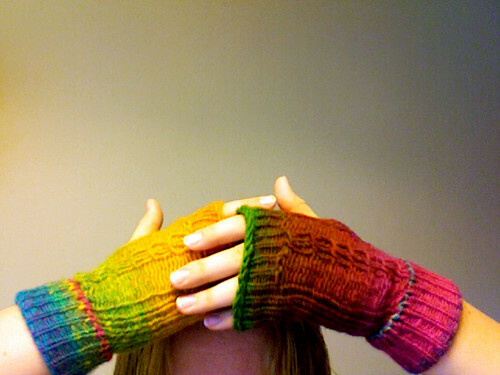 Long fingerless mittens with a soft bumpy texture. 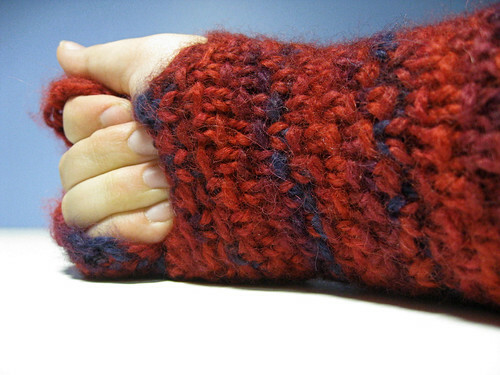 Short fingerless mittens feature a twist cable. 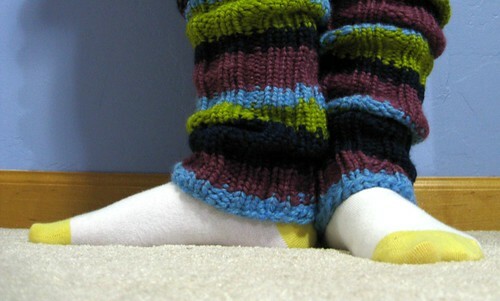 Extra-long ribbed legwarmers show off wacky stripes. 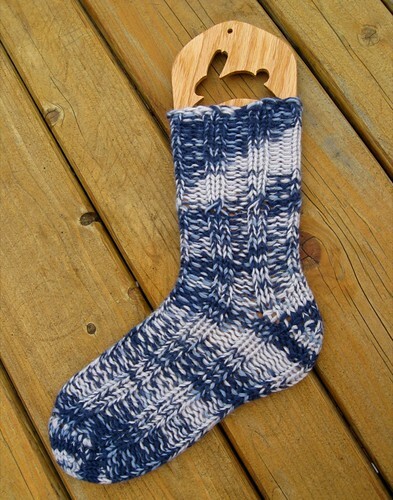 Ribbed house socks features one twist cable. These patterns feature basic stitches or techniques from other loom-knitters. 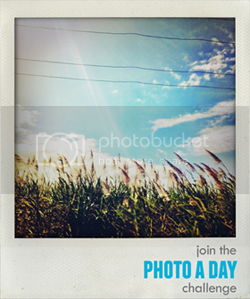 All are PDF downloads. 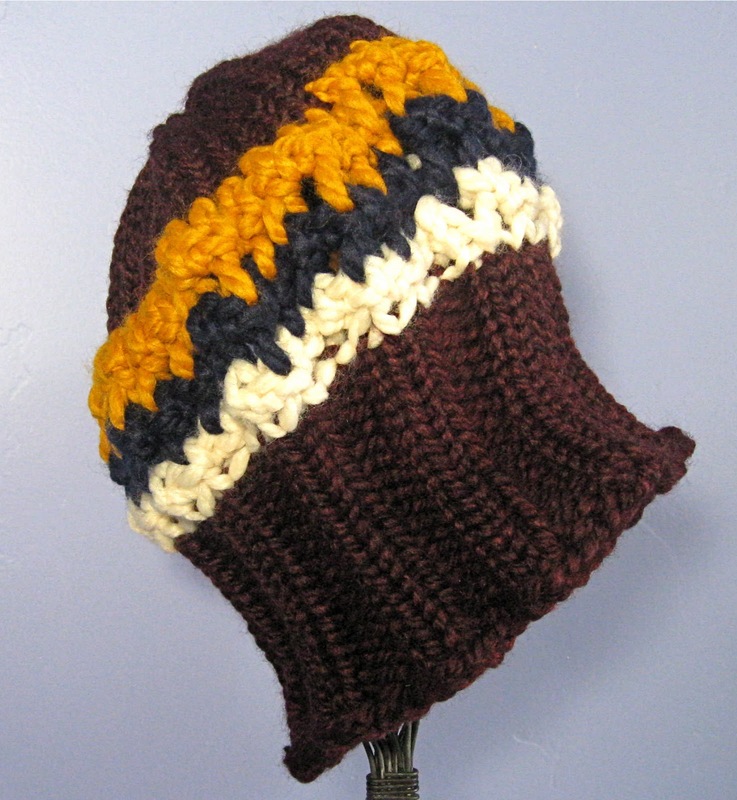 Funky hat features the mock-crochet loom-stitch with stripes. 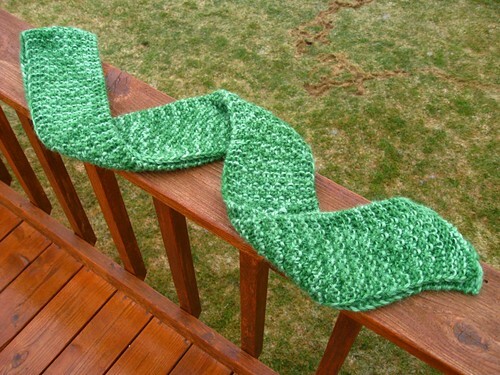 Scarf features the moss (or double seed) stitch with a garter border. 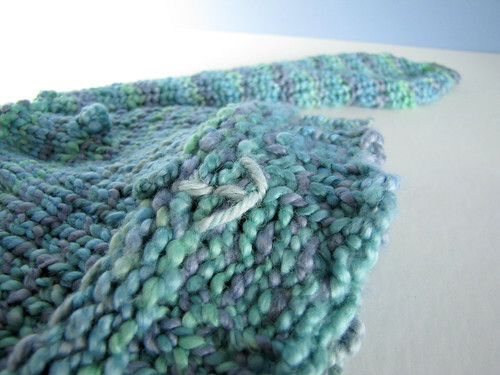 Project introduces the double-knit rib stitch for knitting boards. 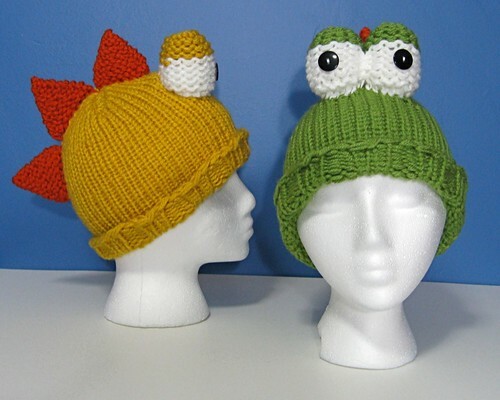 Crazy-fun hat pattern includes decreasing for the crown, decreasing for triangle scales and making egg-shape eyes. 10 squares, 10 different patterns converted from needle-knitting.